One may say that cleansing is the journey to the root, or path to finding your ground or center point in life. The art of centeredness is being able to have as much conscious awareness anchored into the present, within your body, at any moment. It leverages your sensory perception in a way that, in basic terms, gives one consistent clarity. There are individuals who have dedicated their lives to mastering this form of mindfulness in all that they do. One key component to attaining this, is through the breath. Your breathing is the fuel to your functionality within your emotions, thoughts, and physical being. It’s also much easier to mindfully manage in a rural or suburban setting as opposed to urban. Most urban areas are fumigated by the smoke spouting out of public transportation, the over abundant accumulation of waste, and the lack of botanical life which so happens to balance it all out. The stagnation of fresh air allows toxic build up to linger in our city homes! How can one manage to breathe at all? 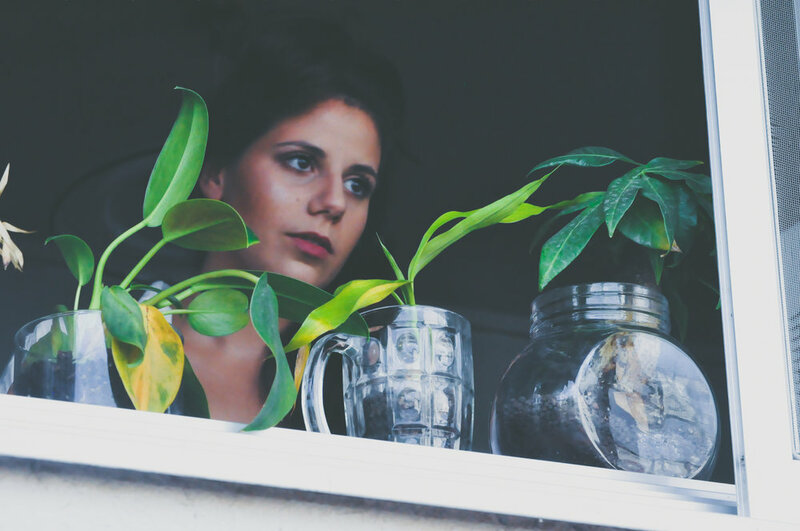 If you’re one of the many who dwell in the pollution paradise, check this list of five natural air purifiers. 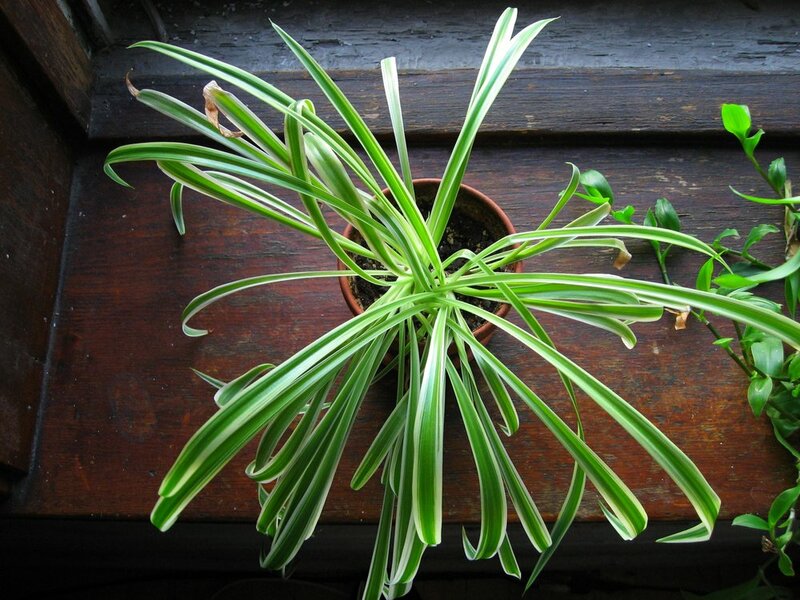 Despite its outdoor nickname, this is one of the best plants for indoor air, according to NASA. The mum removes common chemicals found in households like ammonia, benzyne, xylene and the known cancer-causing formaldehyde (present in wooden furniture). This beauty requires only a little light and water, and removes ammonia, benzyne, formaldehyde, and trichloroethylene, the latter of which is found in industrial solvents. The golden pothos withstands lower light and colder temperatures, and removes carbon monoxide and formaldehyde. Although it's toxic to eat, in addition to aiding respiration, it supports eye health. One of the more common indoor plants removes formaldehyde and xylene, a solvent found in leather and rubber goods. You've likely seen it in office buildings furnished with plush animal skin chairs. The aloe plant is a mainstay for health, as it removes formaldehyde and has great topical and internal benefits like healing scars and improving digestion. 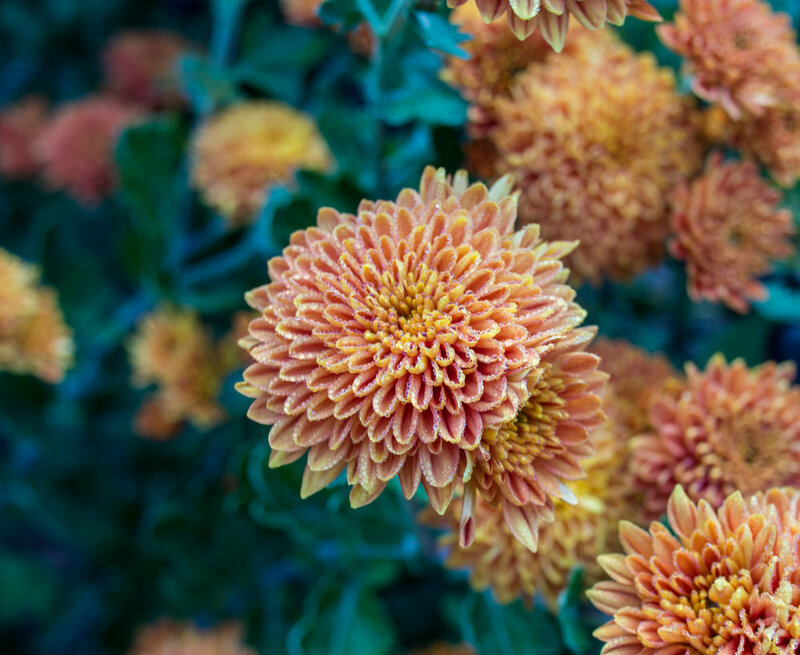 Photos: Garden Mum by F.D. Richards, Peace Lily by Nic McPhee, Golden Pothos by Mark, Spider Plant by David B. Gleason. Imani is the founder and Chief Strategist of InternalLifestyle.com, a holistic health & green beauty blog that encourages women towards alternative methods for healing and self-care. She has been studying TCM by way of Taoist Tai Chi Kung under Sifu Roosevelt Gainey for the past 5 years and currently is finishing her certification studies as a Clinical Nutritionist. Imani is also the founder of MyGardenBed.com, an online holistic health, and green beauty bar, where she shares her organic/natural beauty, detoxifying, and energizing handmade products.